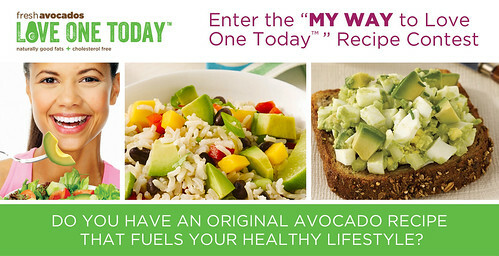 Today, I have to tell you how I feel about avocados and my love for this nutrient-rich fruit. (they are fruits, right?) 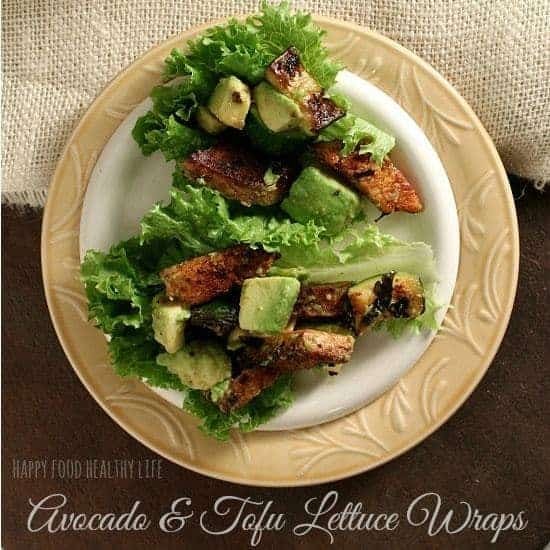 Avocados are one of my favorite go-to foods that make me feel good about myself and the foods that I’m eating. I feel best when I am eating REAL food. You know, not processed. Not from a box. Straight from the produce department of the grocery store. 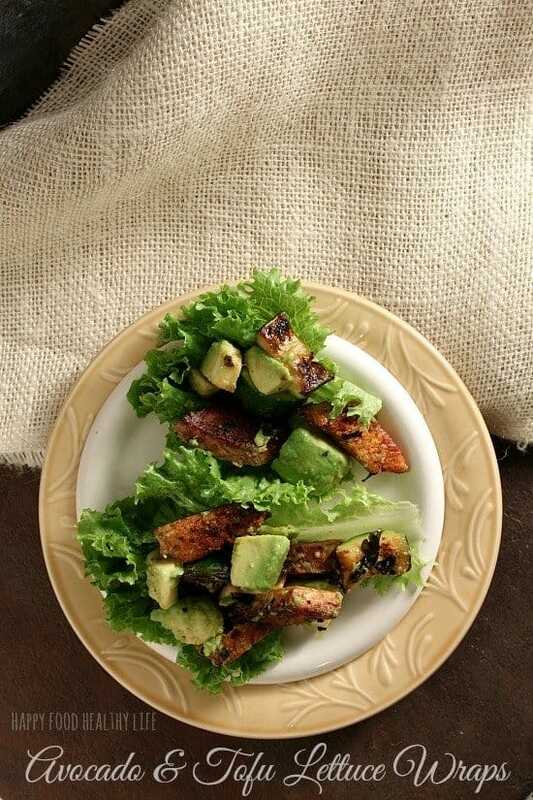 I immediately went to avocados – the perfect source of good-for-you fat. And it’s a food I can stand behind as well. There are so many other processed fats that I just wasn’t comfortable with mucking up my body with. I don’t know about you, but cholesterol grosses me out. Eating fatty foods just makes me think about all the gross stuff in our arteries, and that is not where I want to end up. With avocados, I do not have to worry about that, because the majority of the fruit is full of unsaturated fat, which makes me feel so much better about choosing it over other foods full of saturated fat (the kinds that clog those arteries). 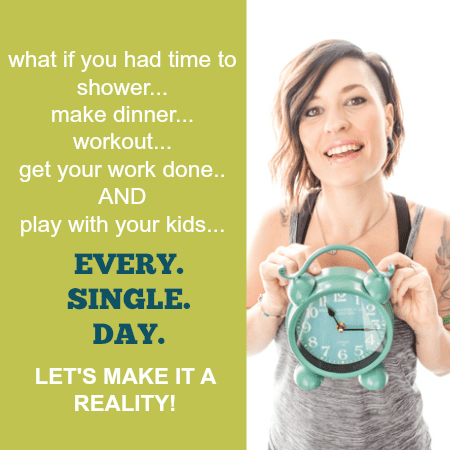 So when I was contacted to tell you about the “MY WAY to Love One Today™” Recipe Contest and Sweepstakes, I was 100% all over it, because like I said, this is something I can stand behind! Head over to enter one or both ways! All in all, I just loved how this dish made me feel. The proportions were spot on (which is something we struggle with). The flavors were fresh. It was just delightful and I’m already looking forward to the leftovers I get to eat at lunch today! For tofu: I freeze the block of tofu as soon as I get it home from the store. This gives it a "tougher" texture. About 24 hours before you're going to use it, put it into the refrigerator to thaw. At least 1 hour before using, take the tofu out of the package, dump all the water, and place it in a colander. Then I just start stacking things on top of it. A couple old (but clean) dish towels, a bowl full of heavy cans, etc. Anything that will put evenly distributed weight on the tofu. This presses out all the water. Then you will be ready to cook! Slice the pressed tofu into 1/2-inch thick bite-sized pieces. Over medium-high heat, spray a large skillet with non-stick spray. Place tofu in a single layer in the pan. Let brown completely on one side, pressing occasionally with the back of a spatula, to release any water still in the tofu. Once browned, turn over to other side. Each side will take approximately 6-8 minutes. While waiting on tofu to brown, in a medium bowl, mix together 1/4 cup of olive oil, soy sauce, garlic, lemon zest, parsley, chives, salt, and pepper. Remove the skillet from the heat and carefully slice the zucchini into bite-sized pieces once it's cool enough to touch. For the Dressing: In a small bowl, whisk together the oil, lemon juice, agave, mustard, salt, and pepper until smooth. 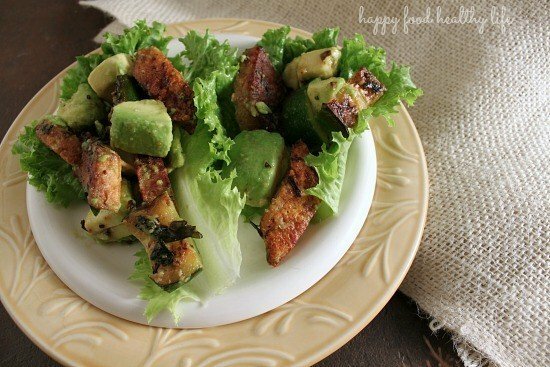 In a medium bowl, combine the zucchini, tofu, and avocado. Add the dressing and gently toss until all the ingredients are coated. Spoon the salad into the lettuce leaves.